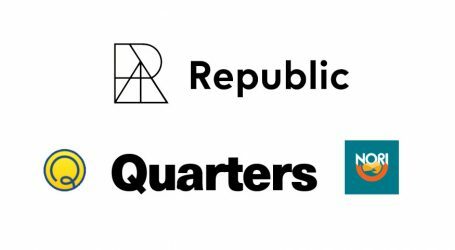 Radar advances Republic's mission of helping founders gain the funding they need to help their projects succeed. 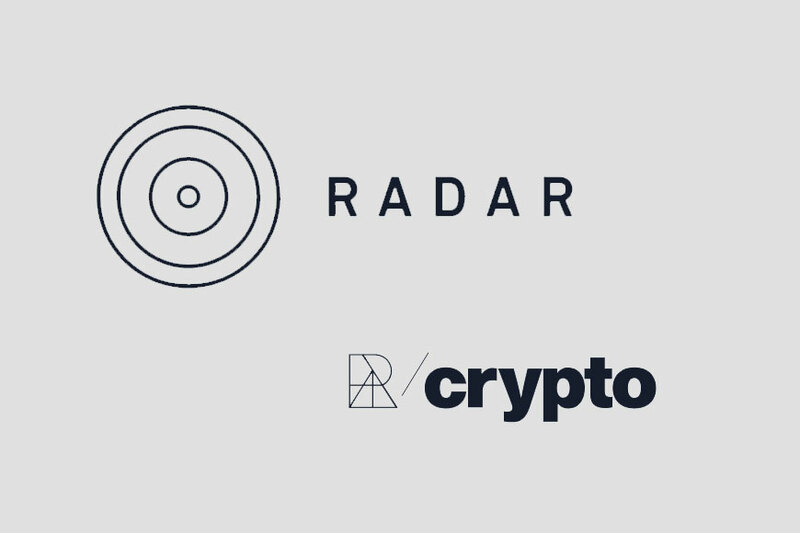 Republic, a leading crypto and equity investment platform backed by Binance and AngelList, has announced Radar, a new platform giving crypto and blockchain startups visibility from top institutional investors in the space. 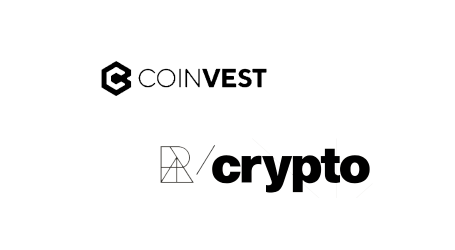 This list includes Binance Labs, NEO Global, ZK Capital, Fabric Ventures, Passport Capital, East Chain, and more. On Radar, VCs are able view historical funding information, up to date pitch decks, and current/future funding goals. 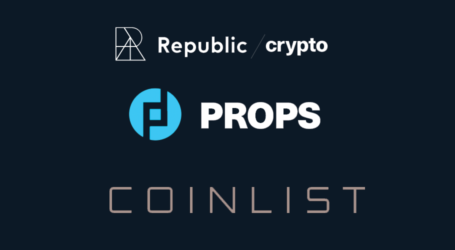 In addition to Radar, Republic Crypto offers a suite of tools for launching crypto projects with maximum distribution across Airdrops and Regulation CF fundraising.